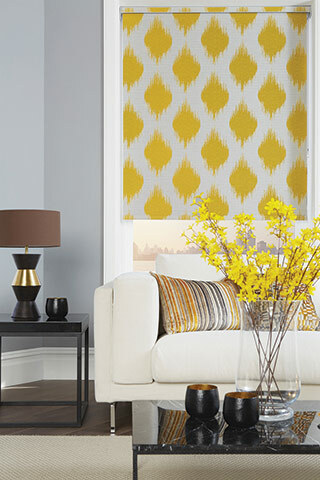 Roller blinds available at Millennium Blinds, Whitchurch, Cardiff. 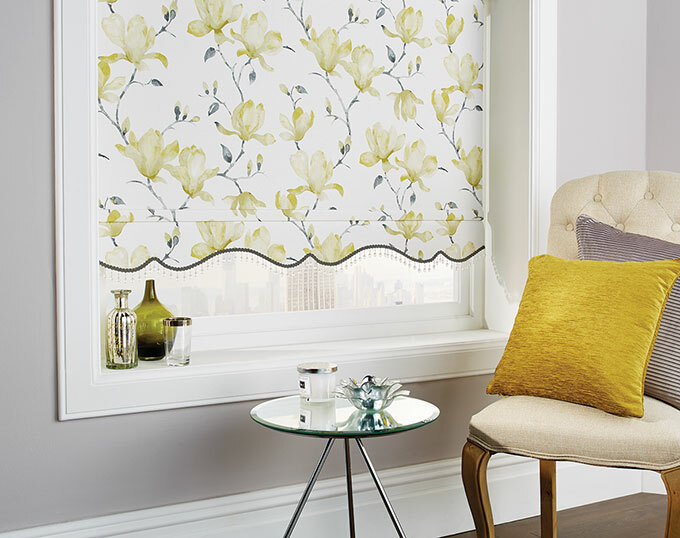 If you are based in Cardiff, Caerphilly, Cowbridge and the Vale of Glamorgan and are looking for roller blinds you need look no further. 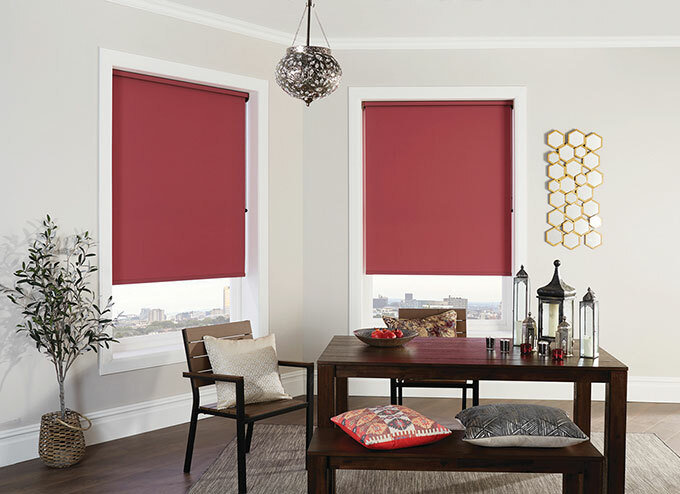 We have a wide selection of rollers blinds to suit any window and room. 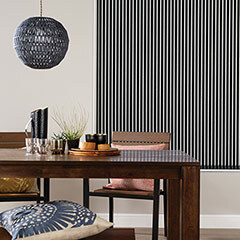 They are the perfect blind for adding simple style to your home. 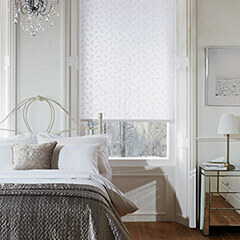 Easy to operate, they are the ultimate functional blind. Over 3 fabric books of choice, including black out, plain, patterned, woven and voils. 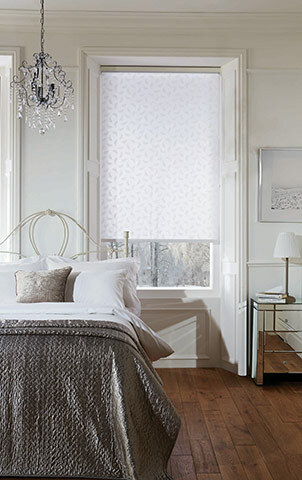 Also new to our range is the Duo-roll Roller, 2 fabrics that alternate to allow light and privacy to your room, absolutely stunning! 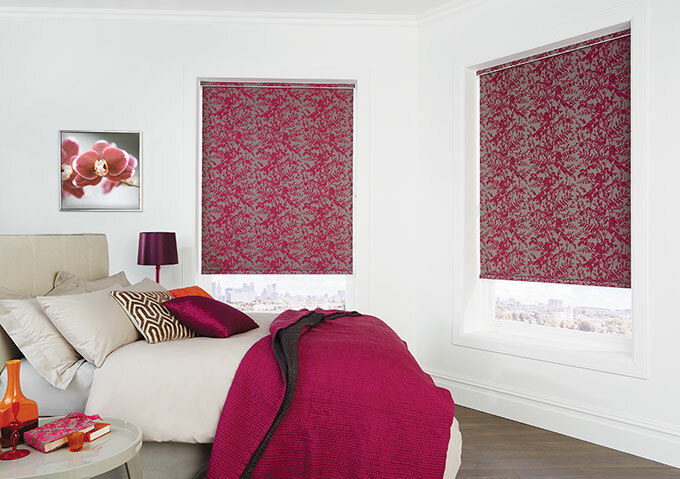 A huge selection of textures, colours and finishes to compliment your blind. 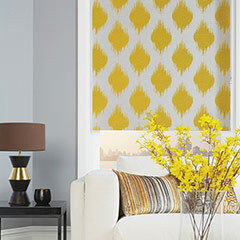 Choose from simple straight edge, to fabulous scollops, bars and finials to give your roller blind that stunning finish, all in a fabric of your choice. 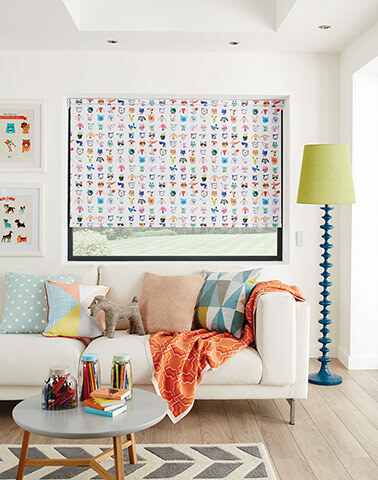 Fun, printed fabrics with blackout material are ideal for children's bedrooms We can also supply more sophisticated blackout patterns for grown ups! 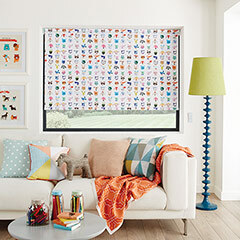 Roller blinds can be fitted to skylight windows. 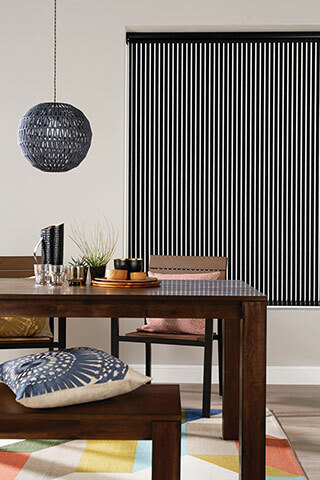 Get a 15% discount when you purchase three or more roller blinds.